We believe that God is worthy of our praise and adoration. 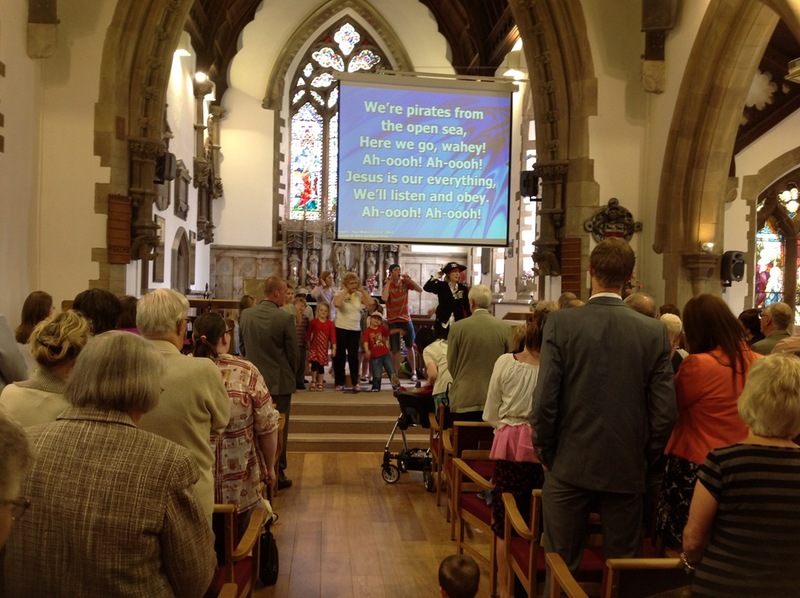 Whenever we gather together, we do our very best to provide worship and teaching for everyone – whether children, young families or adults of all ages. We celebrate variety in our worship – from our organ, choir and traditional choral hymns and anthems, to our music group and more contemporary songs. We are a people who want to be connected with God, so do come and join us on a Sunday and be prepared for a spiritual encounter – it could change your life! A 10:45am service with the theme ‘Finding the Hidden Treasure of Jesus’. All seasonal and other variants will be detailed on the HOME page of this web site.